Have the need for speed? 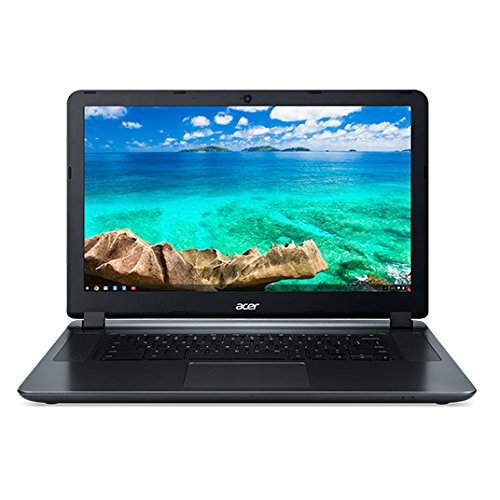 The Acer Chromebook is quick, reliable and makes working on the web effortless. With the Acer Chromebook, you are welcomed into a fast-paced world with simple but effective features, as well as its innovative touchscreen. 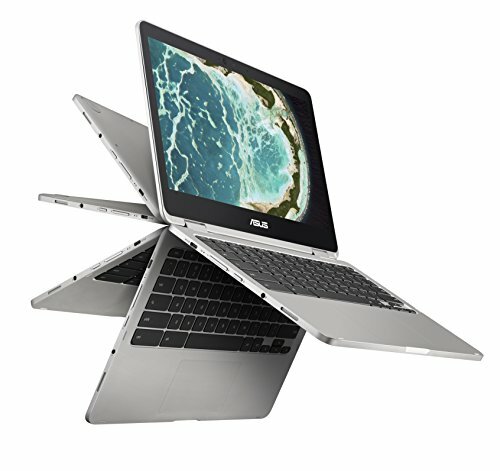 Bend, flip and turn the laptop however it works best for you; maximize your full potential with this flexible machine. 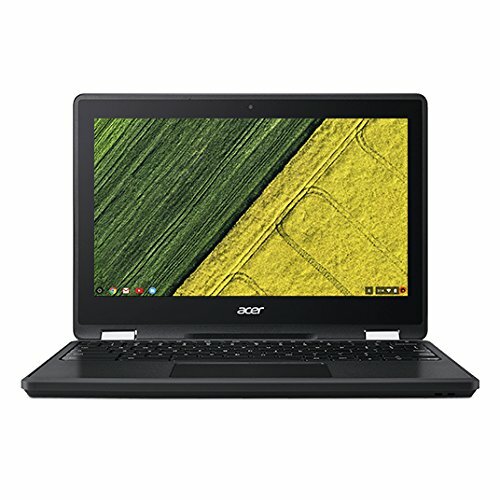 While Chromebooks are known for their simplicity, this Chromebook is designed with the user's experience in mind. 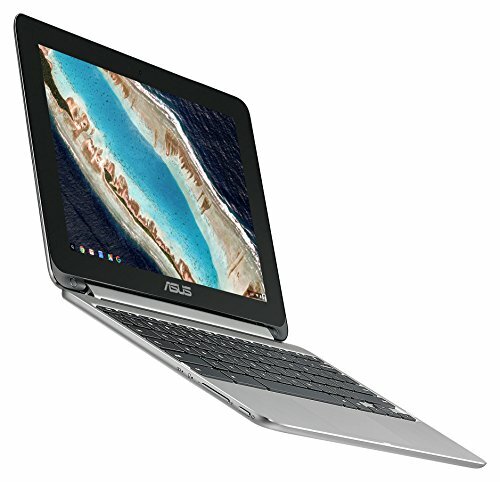 If you have a sprawling documents folder filled to the brim with essays and drafts, this Chromebook will never say 'no more! ', with its 16 GB memory more than enough for all of your storage needs. However much work you have, there is always time to squeeze in a movie or two, and the thrilling high resolution allows you to do just this, giving you the best quality display for HD movies and sparkling gameplay.